Visitors to the Irving K. Barber Learning Centre (IKBLC) have long enjoyed the ties to B.C. – from the design to the place names used throughout the building. A new project highlights the place names in a new and creative way. As of December, 32 rooms in the building feature a plaque with a historical image and QR codes to learn more about the history behind the region. 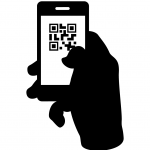 The QR codes can be scanned using a phone or tablet, and have links to book study space and search Library materials, as well as historical information about the place. For example, the Chilcotin Room (256 on the second floor) has a black-and-white image of the gold mining ghost town, circa 1938.  Cho started the initial pilot of 12 rooms in May 2013, to see if there was interest from students. Cho hopes that the plaques will encourage students to interact and engage with the space in new and interesting ways. We are actively looking at possibilities using augmented reality. Future potential includes using LAYAR, a tool that allows people to scan printed material and look at digital content on their phones or tablets. 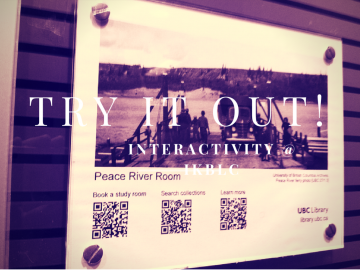 Start exploring the Virtual Musuem online or in-person at the Irving K. Barber Learning Centre.